Added by Bonnie Brooks R.
BPW/Greater Londonderry provides a friendly and supportive environment for learning, risk taking, individual growth, and development for all women. We typically meet the 2nd Wednesday of each month at The Coach Stop in Londonderry, NH, from 6:00 - 8:00 p.m. We offer networking, education, and community support for all area businesswomen. 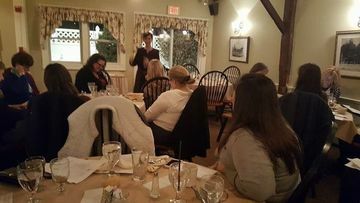 First time attendees are free, after that you may choose to join for $65 for the year (prorated during the year) or pay $10.00 per meeting. Dinners are paid for individually and there is a cash bar available. 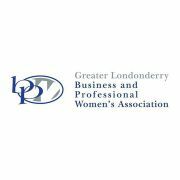 If you have any questions, please feel free to give me a shout at (603) 426-5438 or visit www.facebook.com/bpwgreaterlondonderry. I look forward to meeting you at a meeting one day soon. And not to worry, I would never dream of leaving you alone in a room full of strangers. If I know you are attending, I'll meet you at the door and introduce you around!